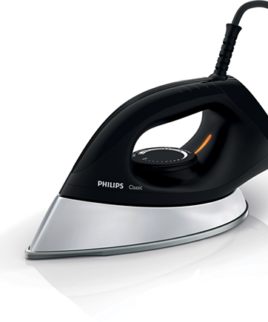 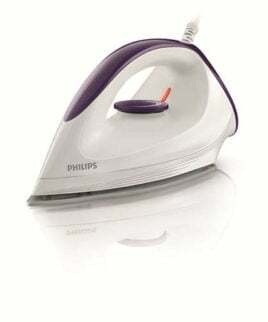 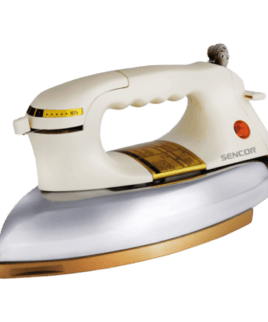 For efficient and optimized steam output, quicker ironing and smooth gliding. 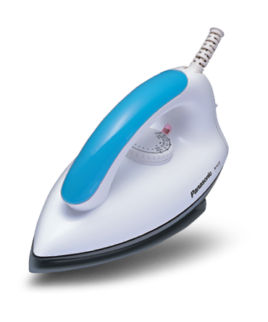 Designed for comfort and ease of use through the whole ironing process. 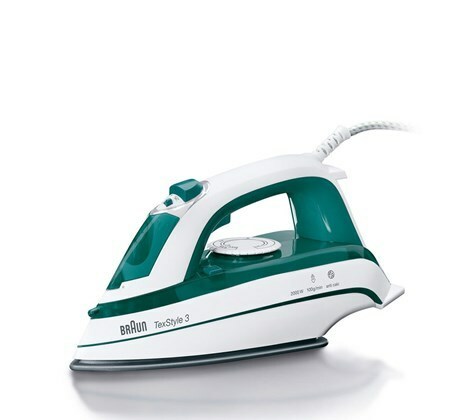 The compact design of Braun’s steam irons has a lightweight feeling to make ironing an effortless pleasure, especially when you have loads to iron.